Gone are the days of boring store bough wrapping paper. Check out these vintage inspired designs by Funkytime for HandmadeCharlotte . They are free to download. Minions out of Soda bottles . 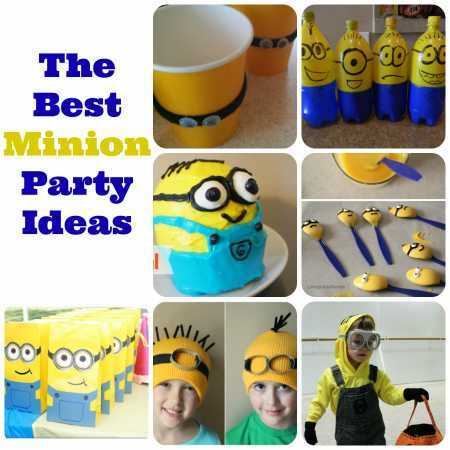 Minion Cupcakes tutorial with lots of images. Minions Candy Spoons with lots of images to guide you. Minion Beanie Great last minute Halloween costume. Asubtlerevelry.com shares how to make these fun floating clouds. 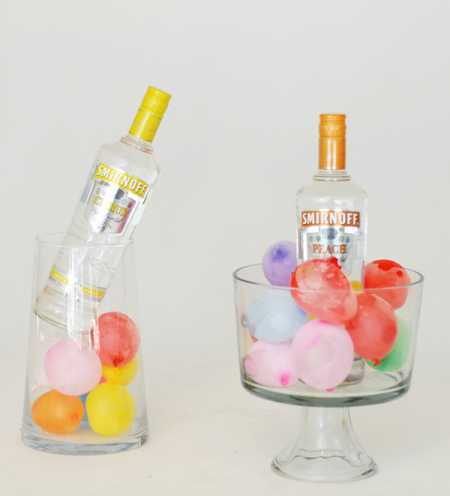 Floating clouds would make the perfect decoration for lots of party themes. Rainbow parties,UP Pixar, Outdoors, Fairytale, Unicorn, Angels and many more more. Alana From Alanajonesmann.com shows us how to make a paper rose garland using 40 of her handmade paper roses from her Handmade rose tutorial. Forget the store bought decorations that “everyone” has and go for something a little unique. This Free DIY party printables pack comes complete with cake boxes, labels, cupcake wrappers and even party hats.